Today is Election Day in New York City and our chance to help elect the officials we want to lead NYC. Polling places are open today from 6 am to 9 pm, which allows plenty of time to get out and vote. So, no matter who you support in this election, please, please, please vote! Go here to find your polling place. Today is a day to remember forever. We will never forget it. In honor of 9-11, I am posting pictures of The Freedom Tower. 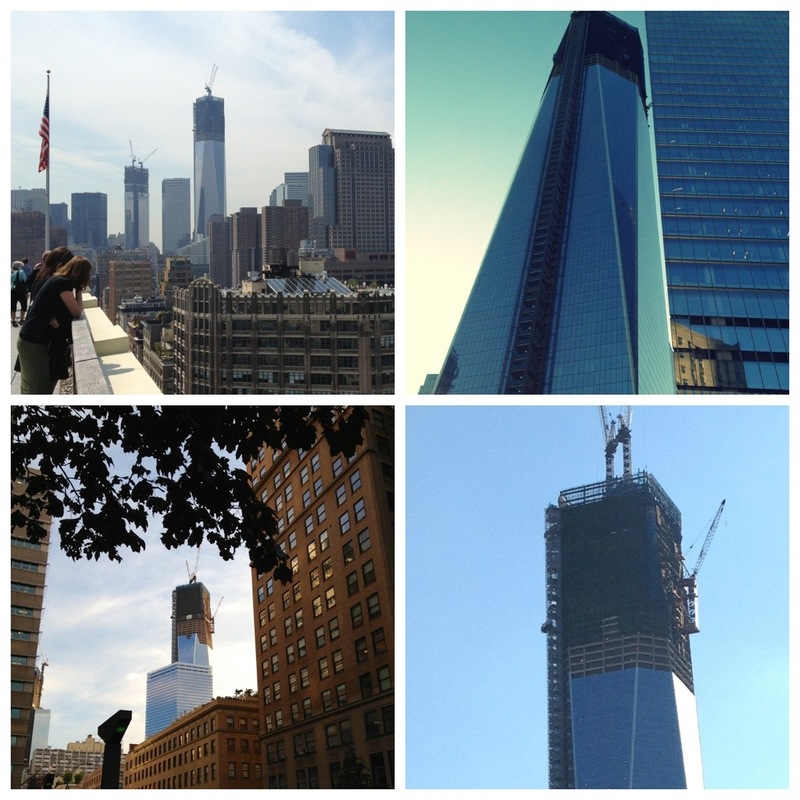 I have pictures of the World Trade Center Towers. However when I look at The Freedom Tower, it reminds me of the past, but it also makes me think of the future… I love you New York City! A very good friend of mine texted me Saturday evening (February 11) immediately after hearing of Whitney Houston’s passing saying “I am sure there is a connection between Whitney Houston and Harlem-after all she was a gospel singer to start.” My good friend was right. 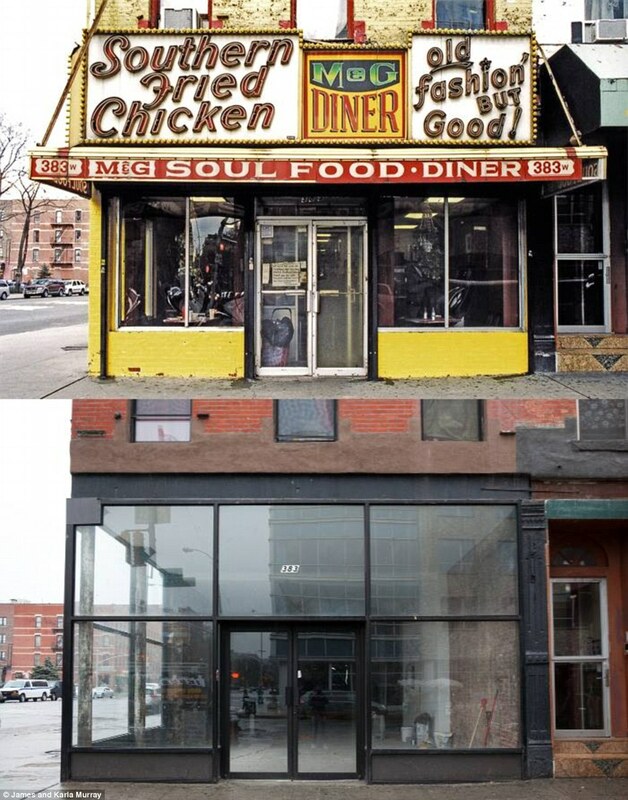 There is a connection between Whitney and Harlem. I discovered online that “the music video for Whitney’s hit single, ‘Greatest Love of All,’ a song first recorded by George Benson for the 1977 Muhammad Ali biopic The Greatest, was filmed at the Apollo Theater in Harlem. The video features a cameo by Whitney’s mother, gospel singer Cissy Houston.” Watch the video below. It is very clear she is singing on the big stage at the Apollo in New York City’s Harlem. If you know of any other connection between Whitney Houston and Harlem, please tell us here so that we can celebrate her and her history to Harlem, and the world. About a month ago HarlemGal Inc. told you about Alvin Lee Smalls of Harlem’s Lee, Lee’s Bakery being interviewed by New York City’s WABC. Well, we know the dates on when the interview will air on Channel 7. Tune in this Saturday, December 17 at 7 pm and then on Sunday, December 18 at 5:30 am. After those air dates, the interview will be streamed on WABC’s website. Hope everyone will watch! 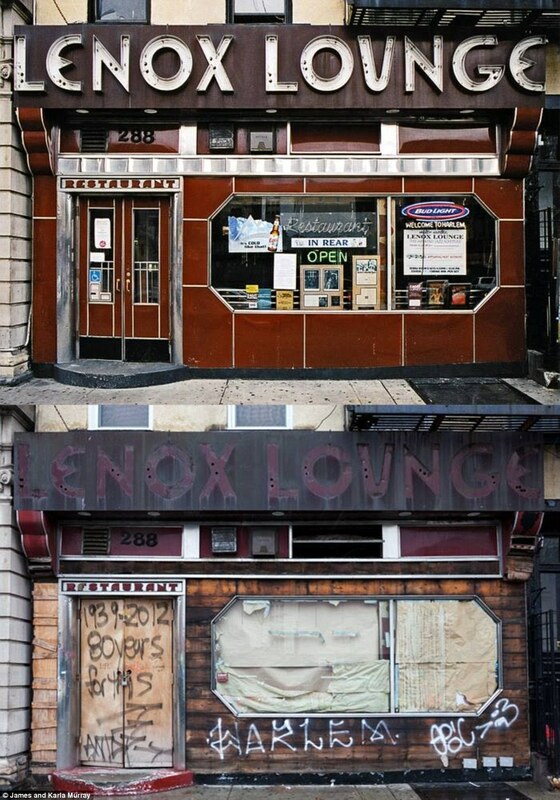 If you like having your brewski past 2 AM in Harlem, enjoy it now at your favorite hangout cause there is talk of the drinking hours changing for new bars and restaurants to 2 AM. The topic has been in the press everywhere and last night it was covered on Channel 7 with bier international serving as one of the interviewees. Click on the image to see the video. According to several news reports, Community Board 10 is currently study the topic of not allowing new establishments to serve alcohol past 2 AM. What do you think about this? Should Community Board 10 pursue this or drop it and focus on other matters, such as gun violence? 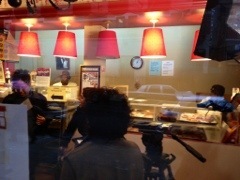 Lee, Lee’s Bakery in Harlem was hopping yesterday. Not only was Alvin Lee Smalls busy filling up his shelves with baked goods, such as his famous rugala, he was busy being interviewed by WABC’s Channel 7! 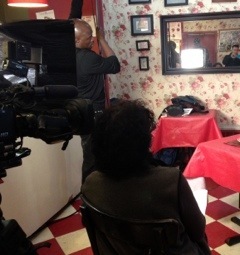 The New York City TV station stopped by in Harlem yesterday to interview Mr. Lee about his boutique style bake shop, along with a few loyal customers of his. What for you may ask? 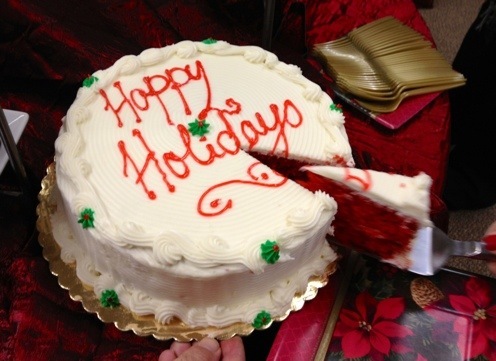 WABC is including Lee, Lees Bakery in their holiday special, which is tentatively schedule for December 17 at 7 pm! Apparently, the word continues to climb that Alvin Lee Smalls of Lee, Lee’s Bakery in Harlem make some exceptional rugala. It’s so good it’s gotta be on TV! 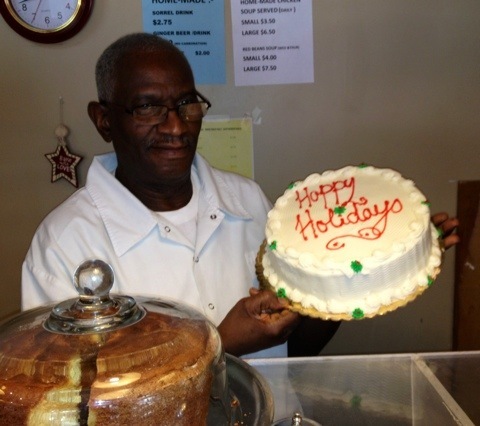 Stop by Lee, Lee’s Bakery at 283 West 118th Street now to purchase baked treats and tune into WABC on Dec. 17 at 7 pm to see Alvin and a few other locals from Harlem talk about why they love Lee, Lee’s Bakery!